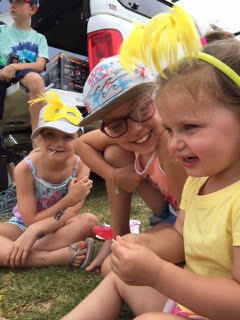 Following its successful launch last year, the Gerringong Men’s Shed has made its Duck Derby an annual event. The Derby is a fund raiser for completing the blokes’ new shed. The way it works is that people buy a cute rubber duck for $5, but instead of taking it home it gets registered to them for when it competes in a race on Crooked River. You don’t have to be there to win a prize, but you’ll have fun if you come along. 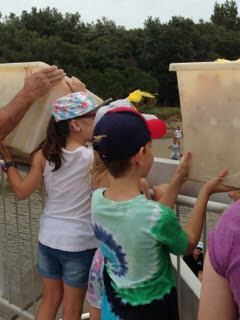 The ducks will be launched in a series of races from the footbridge at Gerroa by a band of eager helpers. Everyone who buys a duck has the chance to win one of the prizes. It is a great spectator sport for the holiday season, with the obligatory bbq on hand. There will even be a prize The best-dressed Duckling on the day (children only). The Mens’ Shed want to thank Ray White Real Estate Gerringong for sponsoring the Derby race this year. Details: Thurs 5 January, 11am – Noon. 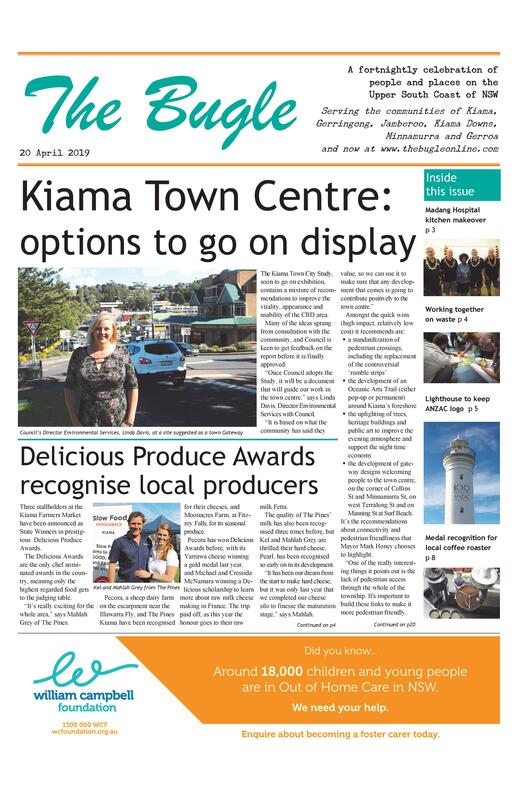 Ducks available on the day or beforehand at a stall outside Gerringong IGA in the lead up to the race.